An easy to use all-in-one designed for both beginners and veterans. 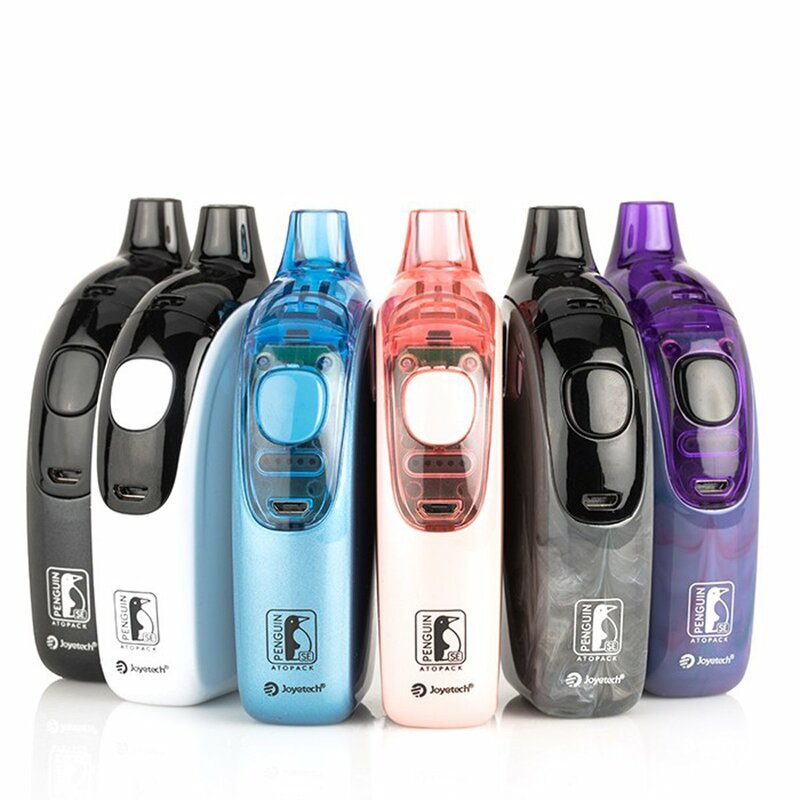 The new Joyetech Penguin Special Edition features all new vibrant colors to choose from. The Penguin SE features a lighter weight compared to the original Penguin while retaining the same size and performance. The Penguin SE features an all new visual e-Liquid window to gauge when to refill your cartridge.